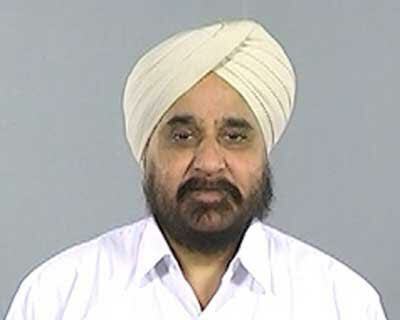 Ludhiana: Christian Medical College’s Professor of Paediatrics and Medical Education and Vice-Principal, Dr Tejinder Singh has been selected for Dr BC Roy National Award, a prestigious award in the category of Eminent Medical Teacher. Dr Tejinder Singh is also the founding Director of FAIMER Regional Institute in India. He was earlier chosen for Excellence in Medical Education Award of the National Board of Examinations as an eminent NBE alumnus. With this BC Roy selection, Dr Singh will become the third faculty from CMC Ludhiana to be selected for the prestigious award. In the year 1990, this award was conferred to Dr Alex Zachariah and then to Dr Abraham G Thomas in 2000 from CMC, Ludhiana. The award will be given by the Medical Council of India to recognize the merit of the eminent medical teacher.